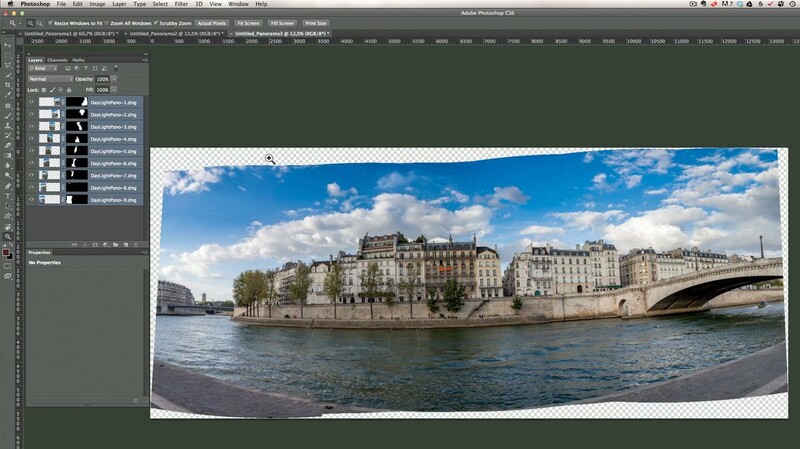 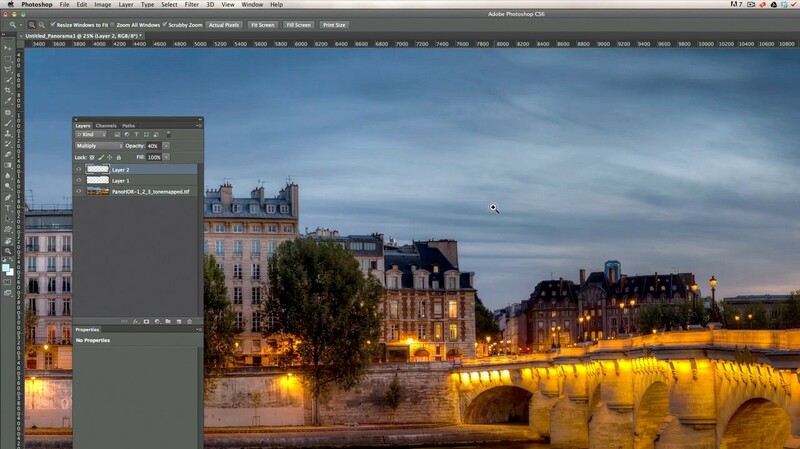 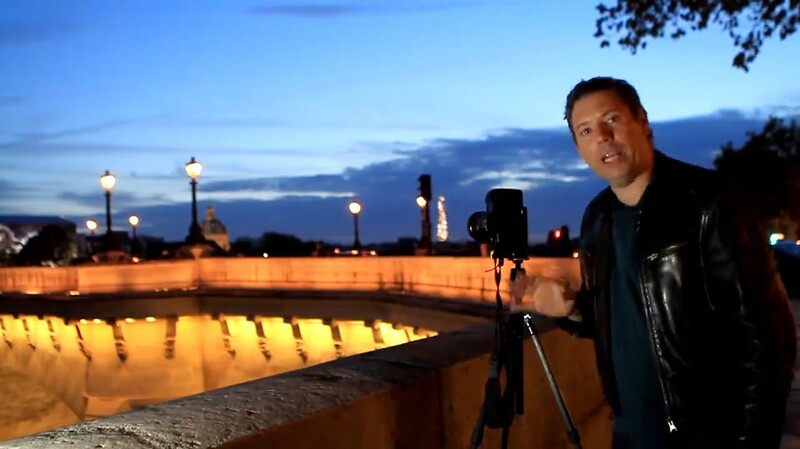 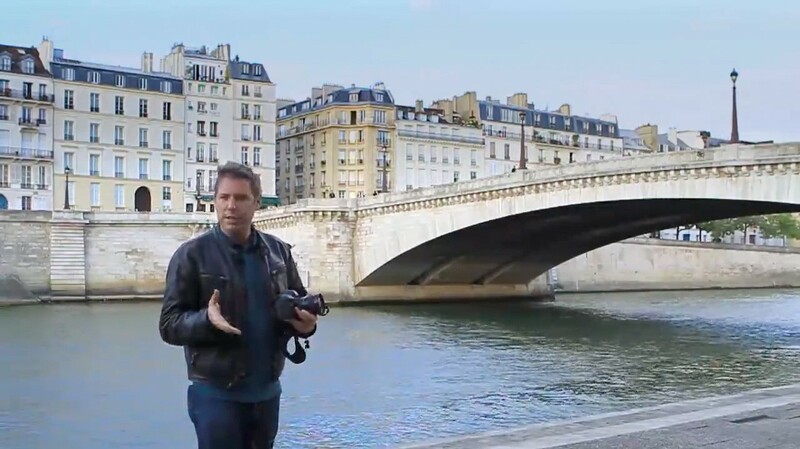 This training course will take you through all the steps for making great panoramas. 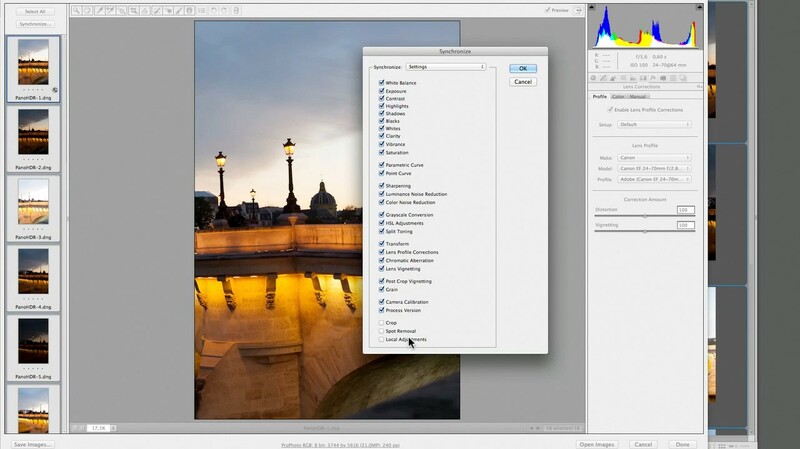 From shooting to retouching your raw files first in Camera Raw and then merging them in Photoshop CS 6. 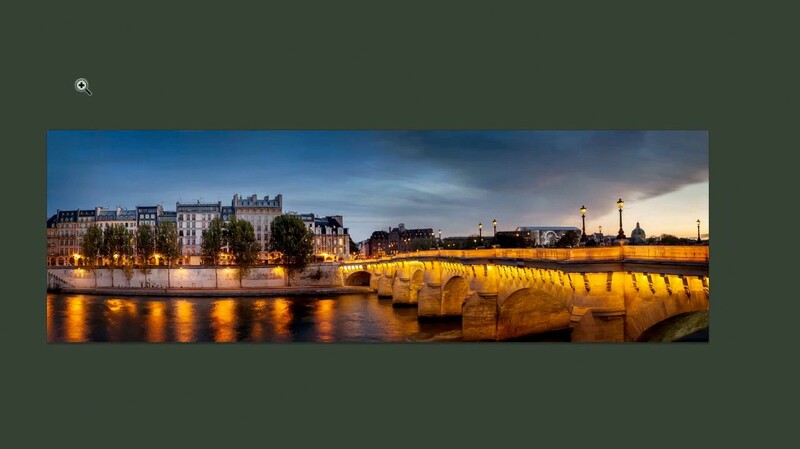 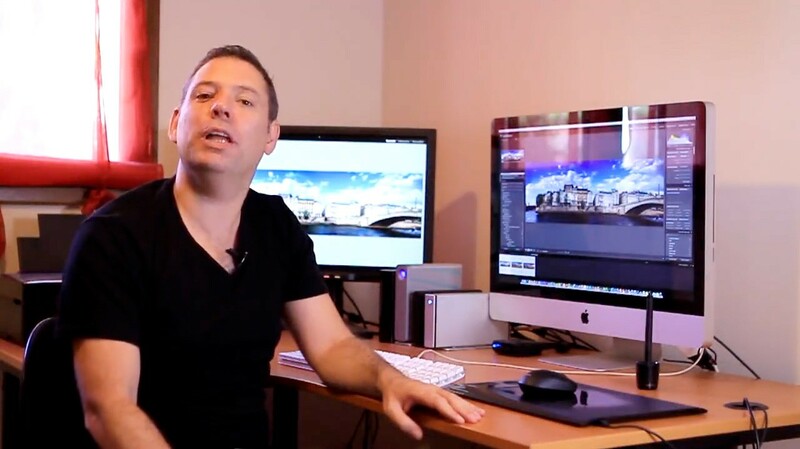 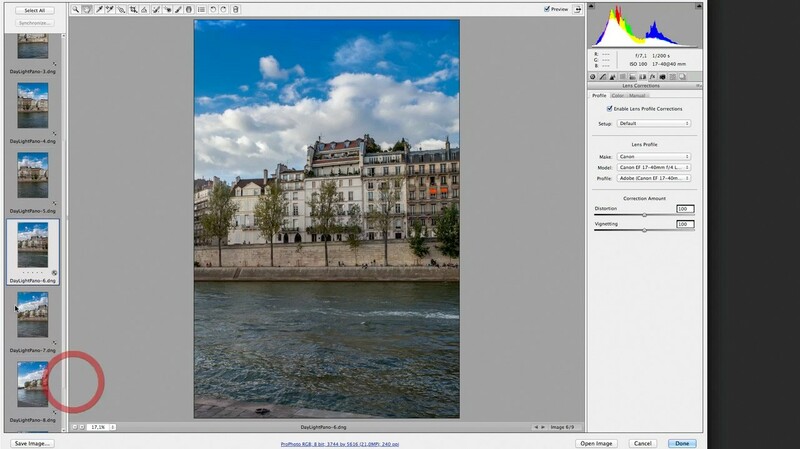 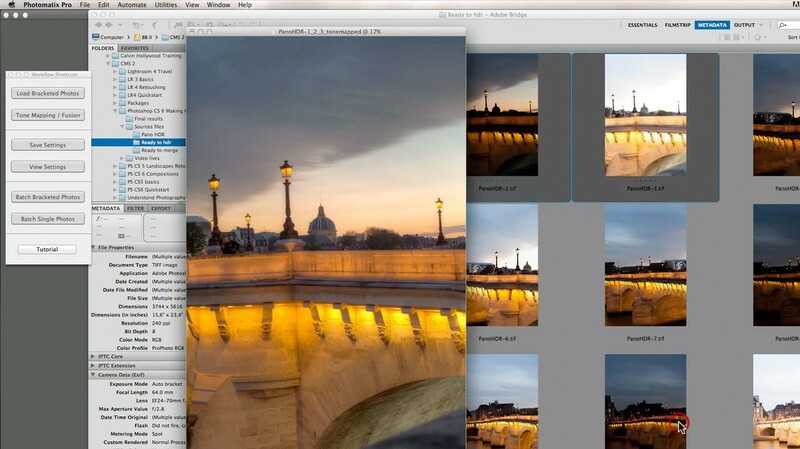 You will also find out how to make HDR panoramas with the help of Photomatix and how to correct wide lens distortions. 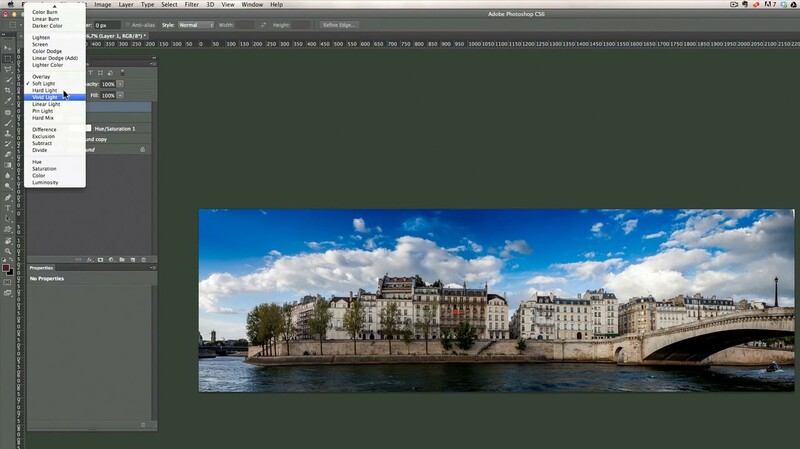 Get access to amazing high-res pictures (raw files) so you can follow along the retouch process and get the same results!